The purpose of the Polish national team for Euro 2012 is to qualify. The Irishman Austin Speight, a former coach of the football academy of Manchester United and Manchester City told that his country believes that the Polish team can have a good chance to achieve good results. – You and also Ukraine has great chances. I hope it will be so. It would be a great stimulus to the development of football in Poland – said Speight during an interview for the “Polska” journal. Organization of this tournament leaves behind a legacy of stadiums and training centers. They will be used by next generations – he adds. In the group stage the white-red team will play with Greece, the Czech Republic and Russia. In Ireland the Polish national team faces even higher expectations. I have a feeling that Poland will take part in the semi-finals. It would be a great success! 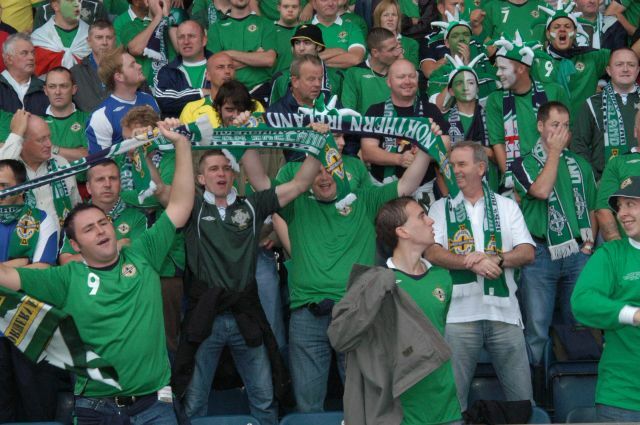 – says Speight who at the same time assured that there will be many fans from Ireland in Poland during the EURO 2012. Ireland will play their matches in Poznan and Gdansk. The authorities of both cities expect great profits associated with the arrival of the inhabitants of the “Green Island”. 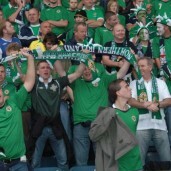 Speight added “Irish fans will certainly visit your country. I know they will be welcomed with great hospitality, which you are famous of, and will certainly have great fun during the championships.